We’re a little more than two weeks away from Maker Expo and it’s shaping up to be our best Expo yet! But we can still use some help. If you can take a few hours out of an admittedly packed Maker Expo schedule to help make Maker Expo better for everyone, we’ll be incredibly grateful. 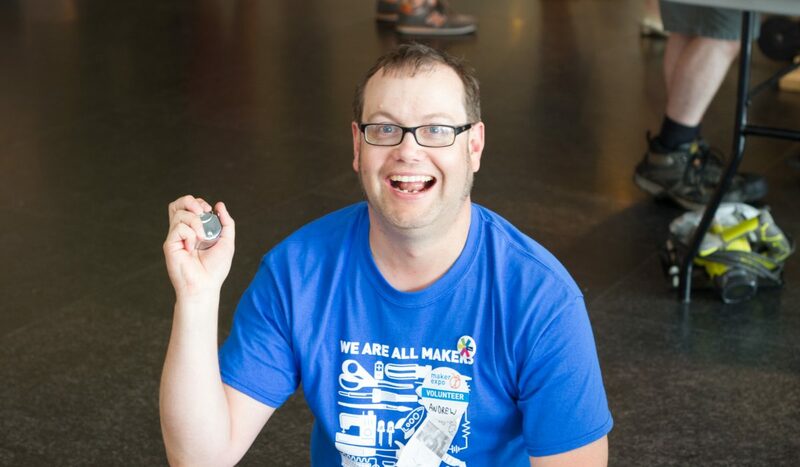 Not only that, we’ll feed you and present you with the much sought-after Maker Expo volunteer t-shirt. 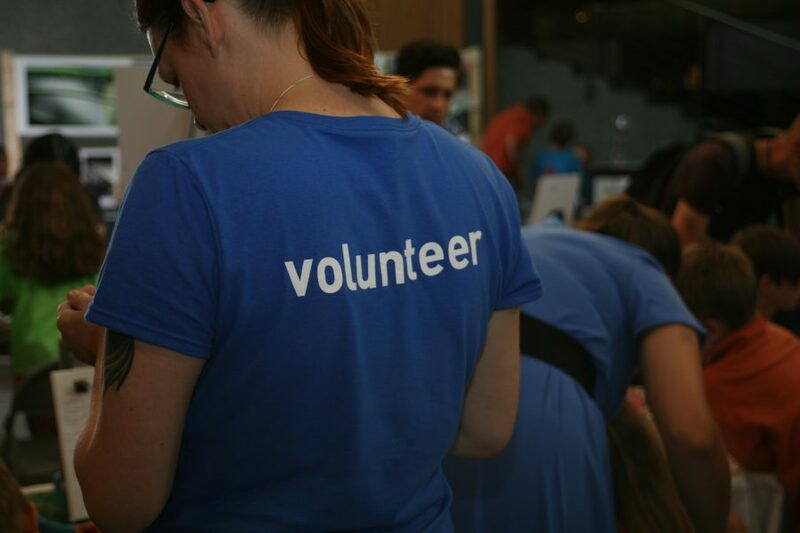 We’ve got more details on our Volunteer page! We hope you’ll join us for an amazing day inspiring folks to be makers!